The NASUWT: Putting teachers first, led by teachers, supporting teachers, protecting teachers, campaigning for teachers. 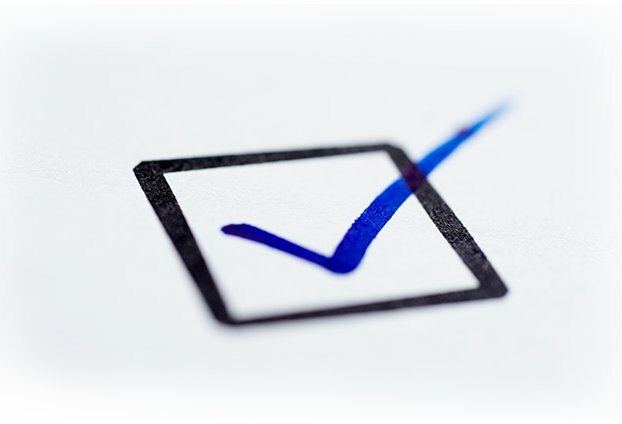 We offer our support to our colleagues at the Together Trust Cheadle who are bravely taking action against adverse changes to their terms and conditions. 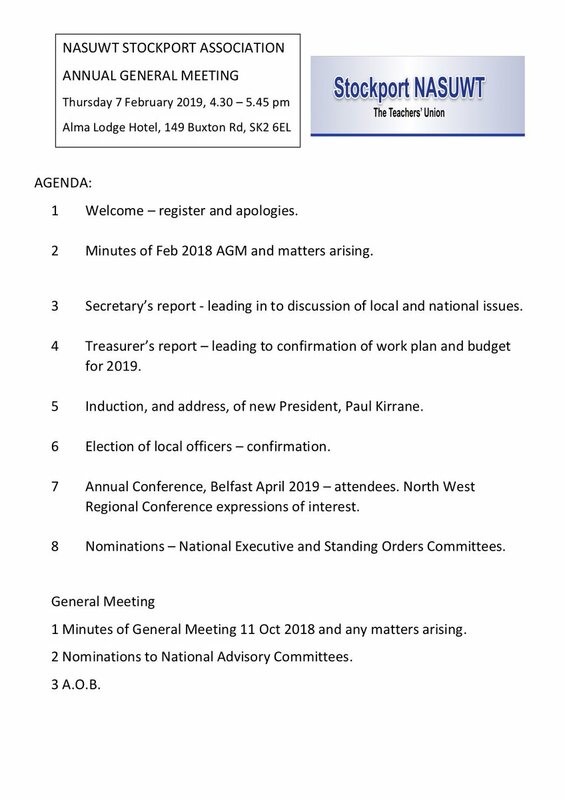 Don't Forget there is an Annual General Meeting of Stockport NASUWT next Thursday 7 February: 4:30 - 5:50 @alamalodgehotel. Buffet and drinks provided from 4pm. Here's your chance to discuss local issues and how the union can support you. NASUWT members can download our app for access to member offers, support, latest news & events. Being Developed: Our FREE app! 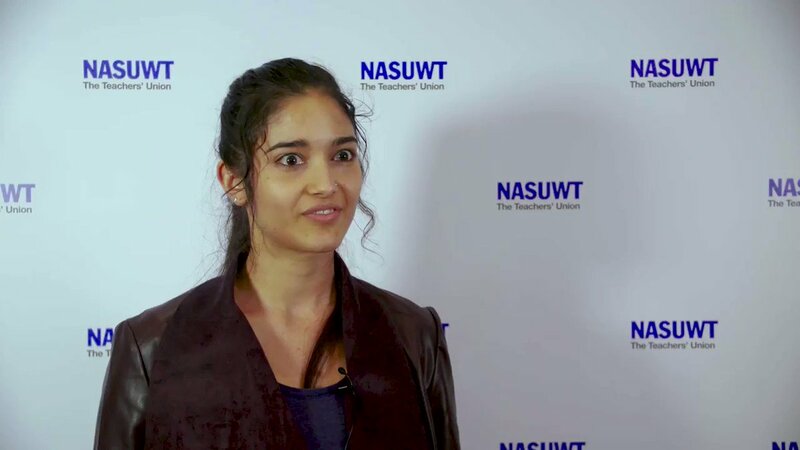 The NASUWT is a democratic, member-led organisation which operates to defend and advance members’ interests. This is done with the participation of the members who can get involved as workplace representatives, by joining the local Executive Committee (EC), by attending General Meetings and events and as Conference delegates or voting for Conference motions.